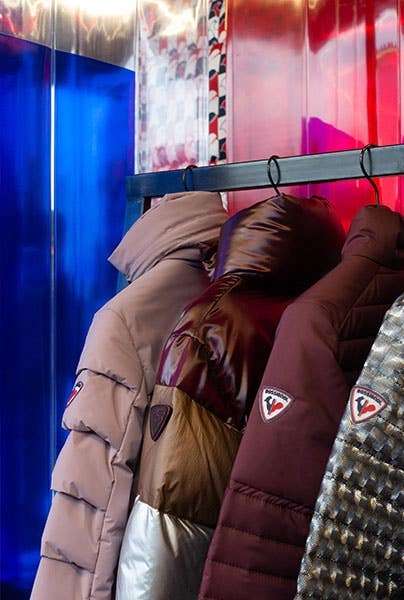 For the 95th edition of Pitti Immagine Uomo, from the 8th to 11th of January, Rossignol presented its new urban collections and its collaborations for Fall-Winter 2019. The new Rossignol Apparel collection is bold, sophisticated and versatile, grounded in style consistency and 24/7 performance. Rossignol’s design approach merges technical content with a contemporary feel while infusing the brand’s DNA and visual codes. 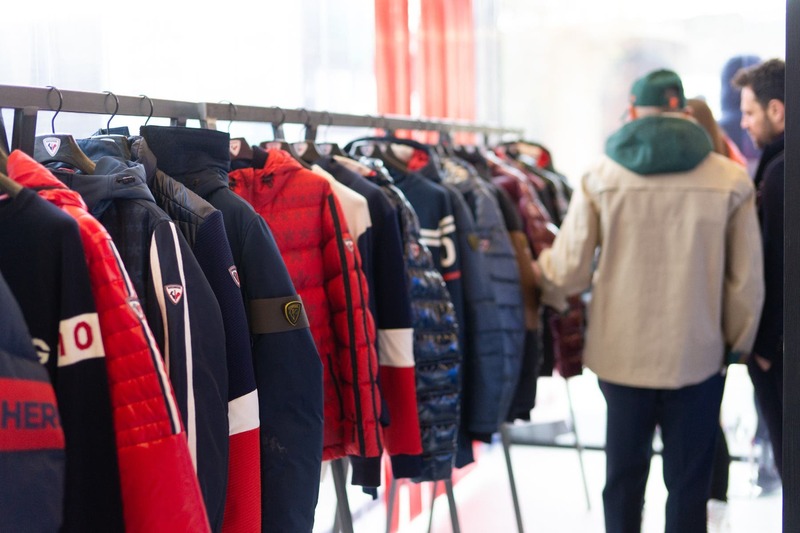 For this new collection, Philippe Model and Rossignol create an exclusive capsule collection. 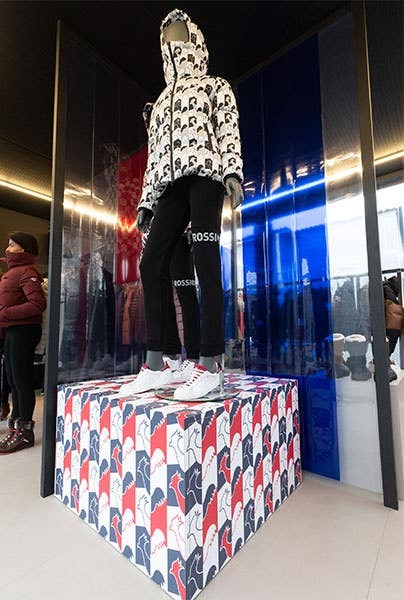 The capsule Rossignol X Philippe Model Paris, has been presented in the Garden of Villa Victoria, just outside Fortezza del Basso, in a futuristic installation in an igloo conformation. Inside, an immersive 360° screening will take the visitor to original places, from Alpine summits to the roofs of Paris. 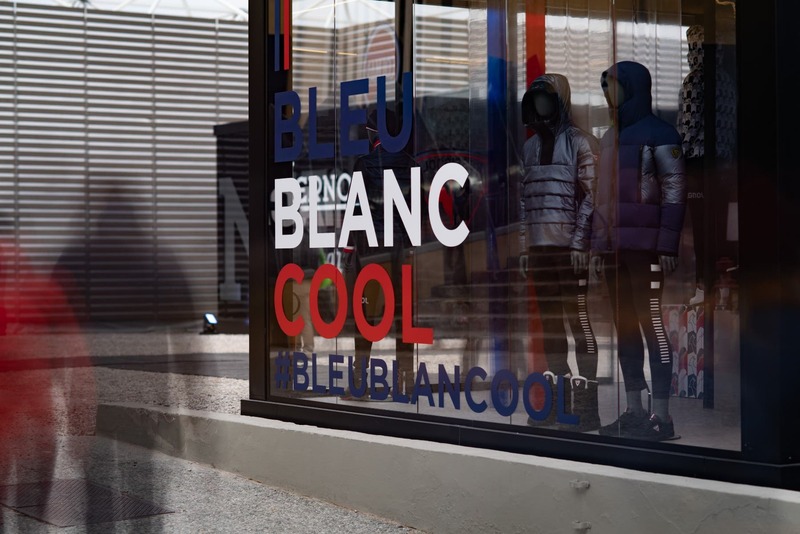 At the centre of the installation, a single model of sneaker, which combines the French aesthetic and all-Italian craftsmanship – values common to both brands. 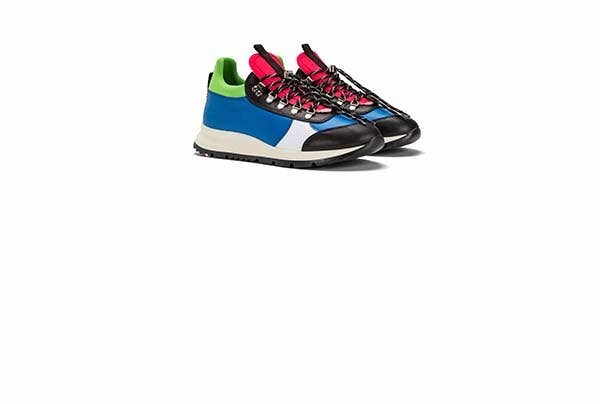 The Rossignol x Philippe Model Paris sneaker is characterized by the agile running sole comfortable for dynamic life in the city. The upper and technical fastening are, on the other hand, inspired by the typical forms and technologies of mountain sports. In particular, the fastening system and the padded collar recall the internal shoes of ski boots, reflecting their comfort and technical nature.